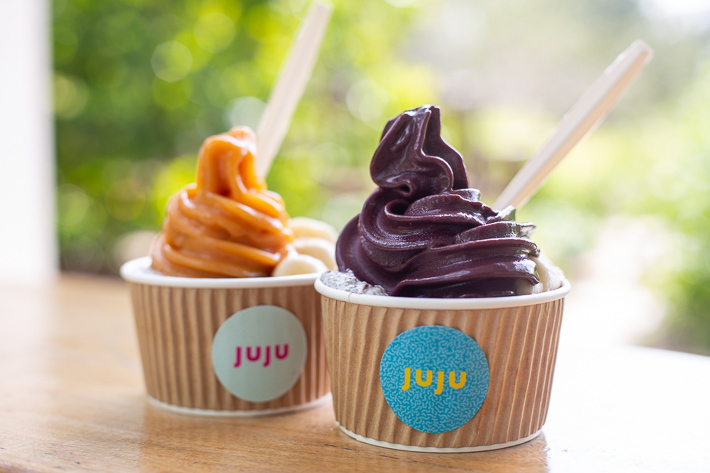 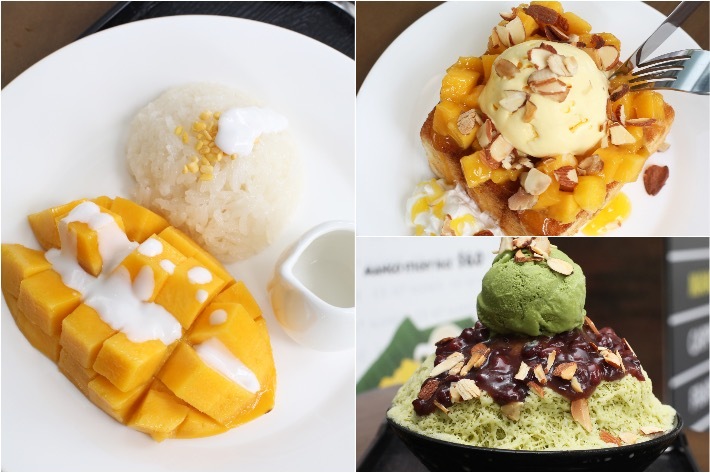 New to the slew of cafés and restaurants that have been sprouting up all over South Bridge Road is a small artisanal ice gelato café. 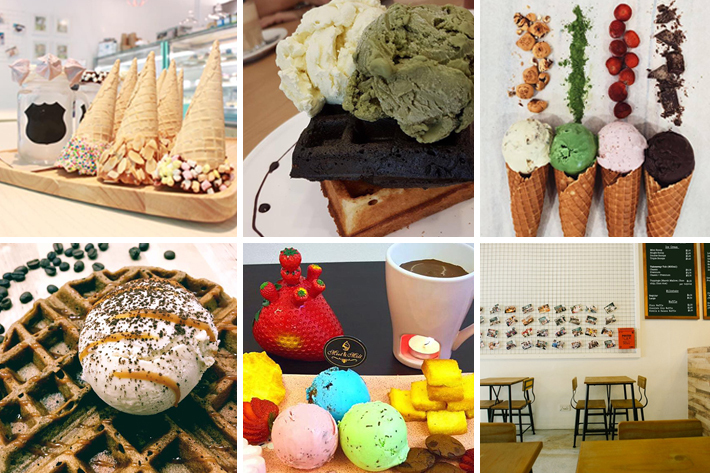 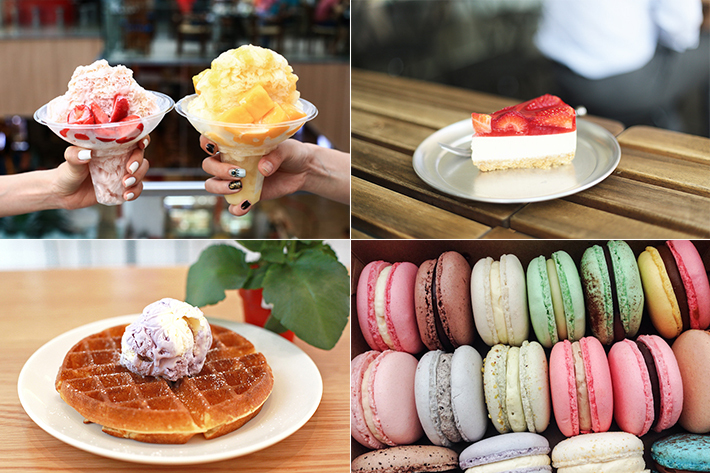 Whether it is an ice gelato for a refreshing treat in the middle of the day or an indulgent dessert to end off the night on a sweet note, Dopa Dopa Creamery will likely please you with their selective yet impressive range of ice cream. 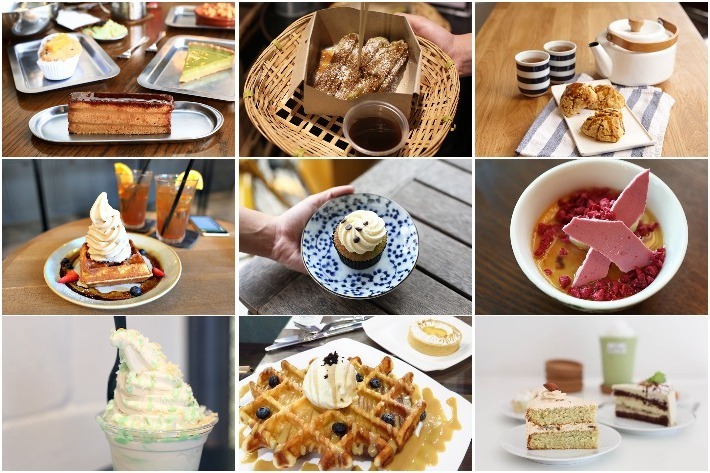 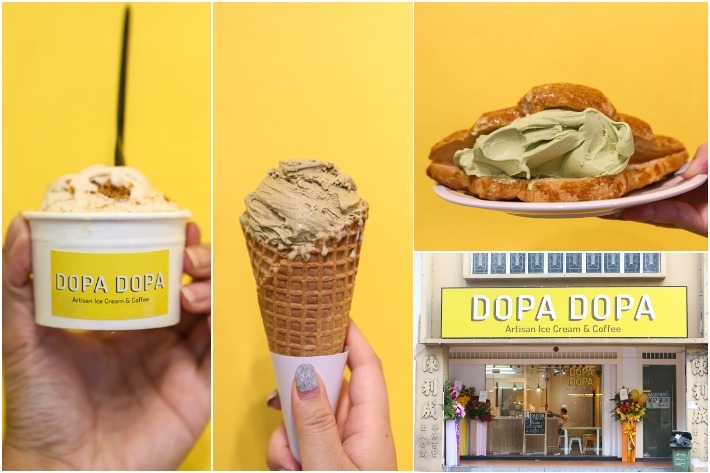 Churning out ice cream so incredibly delicious that they were sold out on their first day, here is why you need to pay Dopa Dopa Creamery a visit if you are craving some sweet treats.